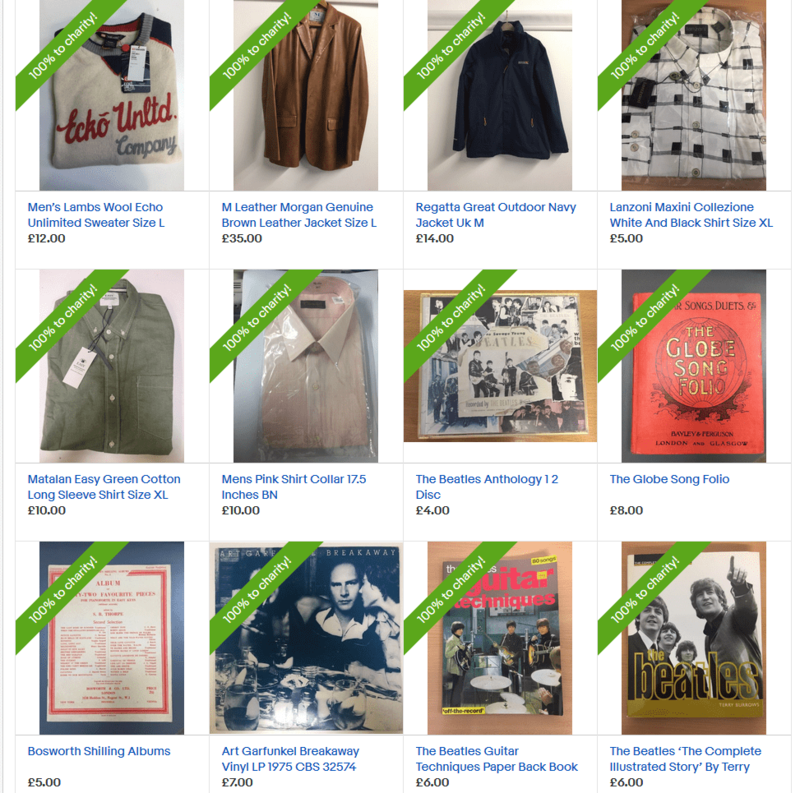 Click here to visit our eBay for Charity shop. The proceeds from everything sold on our eBay for Charity shop come directly to St Andrew’s Hospice. Browse an extensive collection of clothing, accessories, CDs, DVDs, video games, art, homeware and collectibles. For more information, please take a look at our eBay for Charity leaflet.